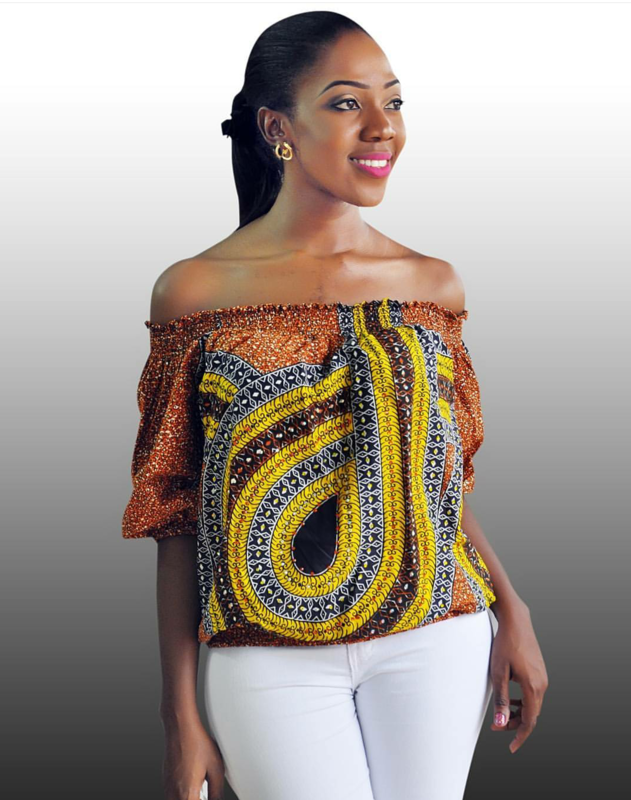 Multitalented Entrepreneur Who Inspires : Eniola Iruaregbon of House of Henz! Eniola Iruaregbon is the CEO House of Henz. She is a Mum and a Seasoned Business Woman with an extensive experience in the Fashion Business/ Wardrobe consulting, Kiddies Clothing and kiddies Event Planning. She is also a Proprietor of a Creche/Preschool. Her kiddies Store recently launched its clothing line tagged “…..little Celeb” . To Cater for kids Occasion Dresses and children who want to simply stand out! Henz as she is popularly called is a Graduate of BSc Computer Science from Babcock University in 2003. She also holds a Masters Degree from the University of Ibadan. Eniola is a Wife and a Mother of 3!. [09/12 20:21] ‪+234 803 723 4971‬. GREEN OCTOBER EVENT 2015 AD CHAMPAIGN PHOTOS! FASHION SHOW/HUMANITARIAN AWARD! Fashion Entrepreneur That Inspires : Nkiru Nwosu of Cuttie And Sparkus!